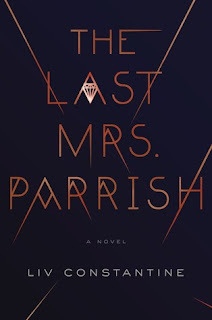 Review: The Last Mrs. Parrish is an absolutely delicious read. 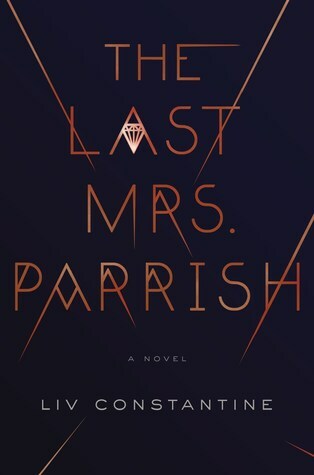 Amber Patterson has a mission-marry the wealthy Jackson Parrish. She doesn't care that he's married with two young children. She has a plan she's been working on for years and she's going to succeed. She will let nothing-and no one, stand in her way. She's immoral, evil and it's oh so fun to be in her head. While I found the 'twist' to be easy to figure out, I couldn't stop turning the pages to see how the final chapter would play out. Loved it!